Ours is a licensed wall glazed tiles manufacturer in Morbi and we can be trusted for carrying out all your needs of bespoke product development. 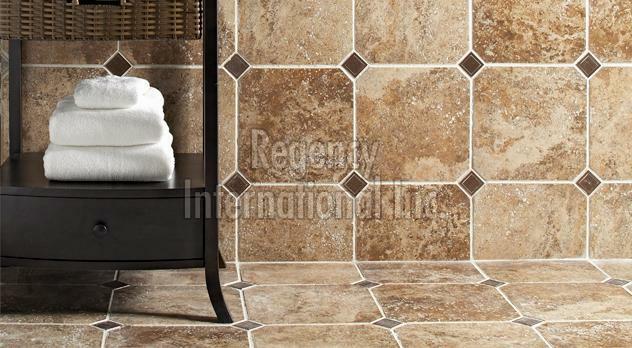 We also operate as a wall glazed tiles supplier in Gujarat. We have hired a team of professionals who make sure that the material, required for manufacturing products, is of high-quality standards and sourced from the trusted places only. We can carry out excellent supply chain management, as we have an ultramodern warehouse and the latest inventory control systems. Both help us meet bulk requirements and save us from stock out situations. So, contact us anytime.